Atlanta, GA- July 15, 2016- On July 5, 2016, Christopher LeDay posted a video that shook the nation and changed the course of American history. When LeDay showed up for work the next day at Dobbins Air force Base, he was detained by military police and later Dunwoody Police Department officers arrested him for a misdemeanor traffic violation, dating back to 2014. 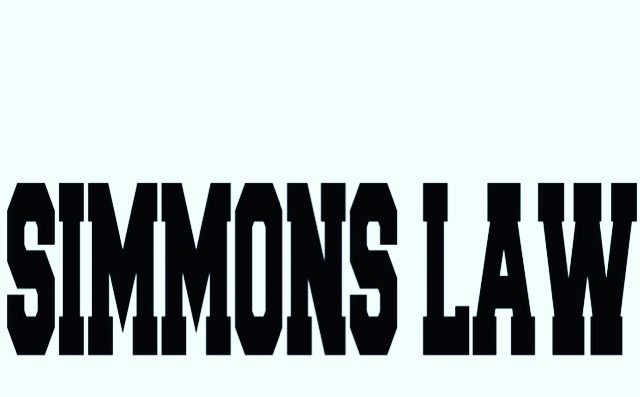 Mr. LeDay has retained the services of Simmons Law to serve as legal counsel as he navigates a legal system that seemingly seeks to punish citizens who seek to expose police misconduct through exercising their constitutional rights. Mr. LeDay has suffered embarrassment and endured through acts of intimidation by law enforcement in an effort to silence his voice and efforts. Simmons Law Group has filed a formal complaint against the Dunwoody Police Department and we pursue every avenue available to protect Mr. LeDay’s reputation and freedom. Our nation must do better.